If you are not happy with the results of your baby photo shoot we will give you a complete refund. Eye popping pregnancy studio sessions for mums to be. The best time to come in is two weeks before your due date. Our pregnancy photo shoots are relaxed and fun. The result will be a stunning set of unforgettable pictures which will be treasured for generations to come. 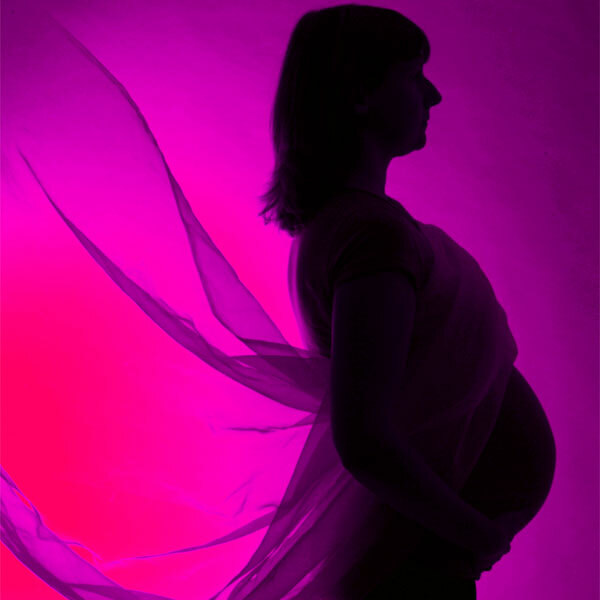 That's right - just £25 for a baby or pregnancy photo shoot lasting up to an hour. Included in the price is a digital image and an A4 size print. What's not to like? Your should schedule your newborn photo shoot to take place during the first 14 days from birth. during this time, baby will be very very sleepy enabling exquisite posing. Our studios offer a fun, relaxed style of photography with excellent value for money. The photographers at our London studios specialise in photographing newborns, babies & toddlers. We love photographing babies of all ages. Top Tip - make sure your little one is well rested, fed and watered and bring along a variety of props and clothing. Our affordable pricing structure offers parents an excellent, value for money way to get a varied and effective baby portfolio put together during several visits to our London studios. We offer a location service for parents and babies that cannot make it to our studios. We can travel to any London location of your choice including hospital, to photograph new arrivals. Pop into our London studios for an exciting, relaxed and fun studio photo shoot with a choice of professional male and female photographers- dad can join in too!